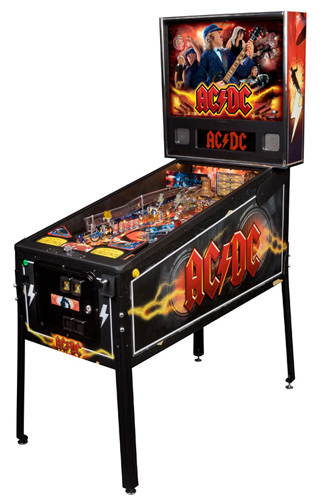 AC/DC PRO pinball is the newest pinball from Stern Pinball. The game is innovative high voltage hard rocking adventure! Spanning four decades of Rock “N” Roll history and featuring one of the most iconic bands of all time with 12 complete music tracks. AC/DC PRO pinball is the best sounding pinball machine ever built! 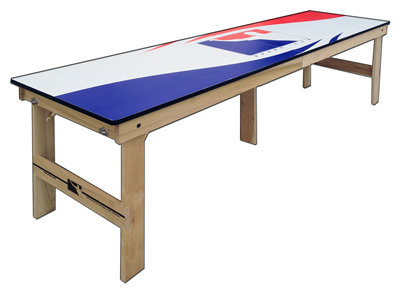 Groundbreaking rule set from the creative mind of Lyman Sheats with feature packed playfield.